A Smiling Gardener on Wheels. 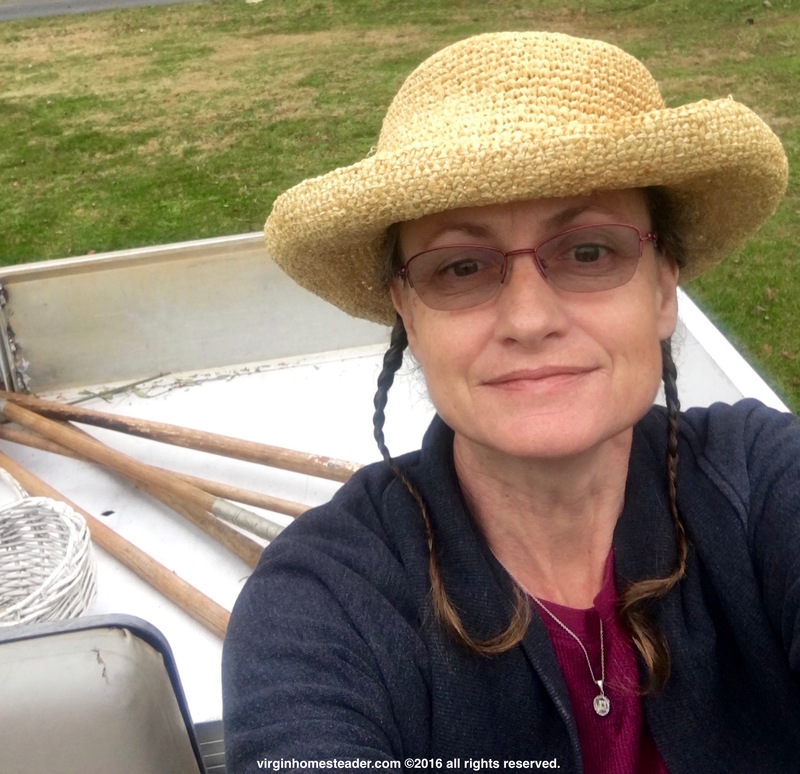 I’ve been weeding and carting loads of chicken dirt (top soil and chicken manure) and rolling and raking and hoeing too, for the last couple of weeks, with my feet and hands and my wheel barrow. When Mister Mims showed up yesterday with the golf course gardeners cart, well, I was all smiles.